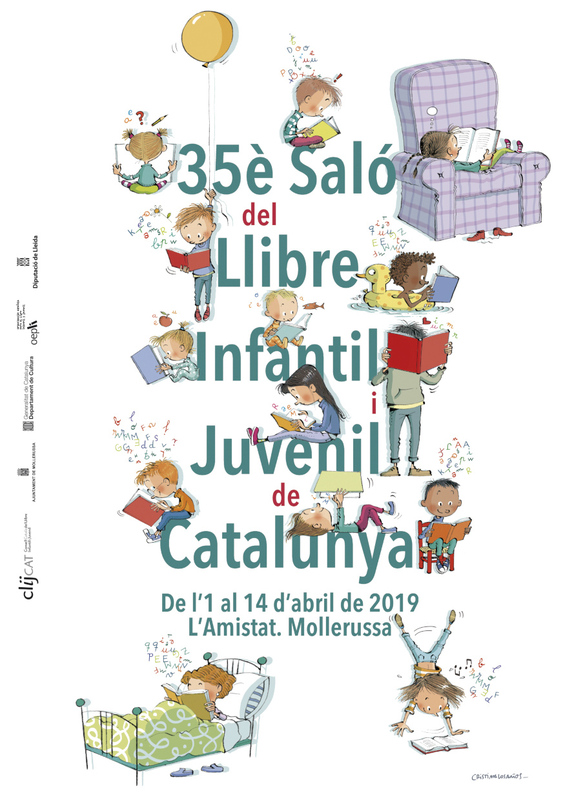 The ClijCAT, the Catalan Council for Children´s and Young Adults´ Books, has organised this salon since 1984. It has become a permanent date in the diary of thousands of schoolchildren and families who wish to discover up close the bibliography on offer to boys and girls. Not only is the Children´s and Young Adults´ Book Salon an exhibition of books, but also a space where daily activities are held to encourage reading and where, at weekends, theatrical works can be performed. It is the only ´Salon´ of its kind in the Catalan speaking territories and the biggest in Spain in terms of the volume of books exhibited.